Billingham Forum is a huge leisure complex which is centrally located within Billingham Town Centre offering services for all ages and abilities. Billingham Forum is a much loved leisure centre that has been serving the community since 1967. The facility was opened by Queen Elizabeth II and has since been given an £18.5 million re-development which took place in 2009. 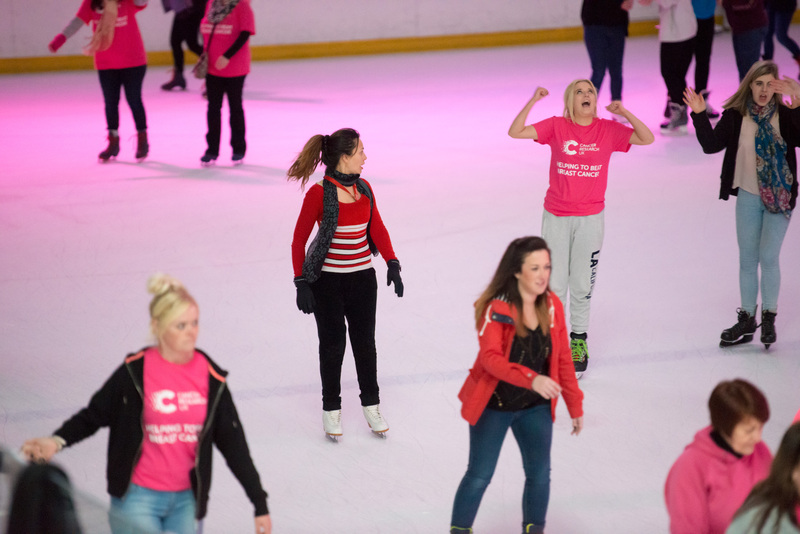 Billingham Forum has always been most famous for its spectacular ice skating rink that provides guests of all ages with fun sessions such as disco nights, family skates and ice events including our foam party on ice! If your ice skating skills are a little rusty round the edges, then why not try ice skating lessons… available for both adults and children. 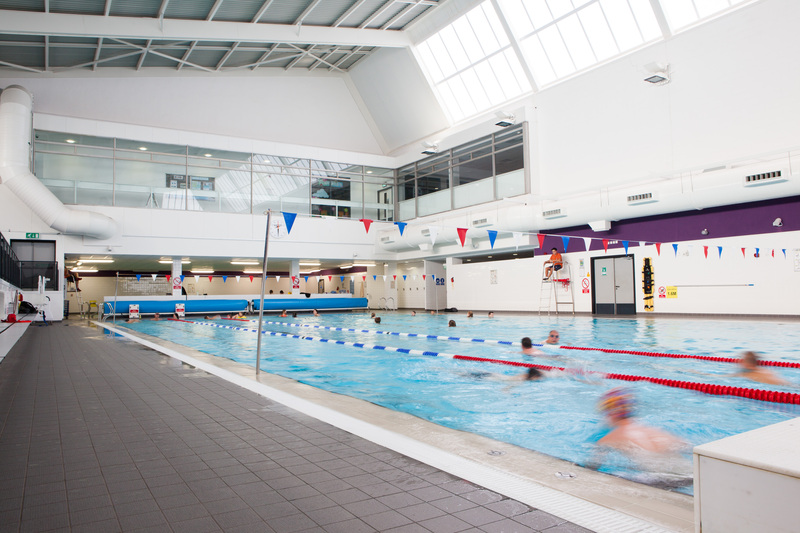 The forum offers much more than just an ice skating rink, with an excellent range of facilities for the whole family including a swimming pool, Activ8 gym, fitness classes, squash courts, theatre and much more! 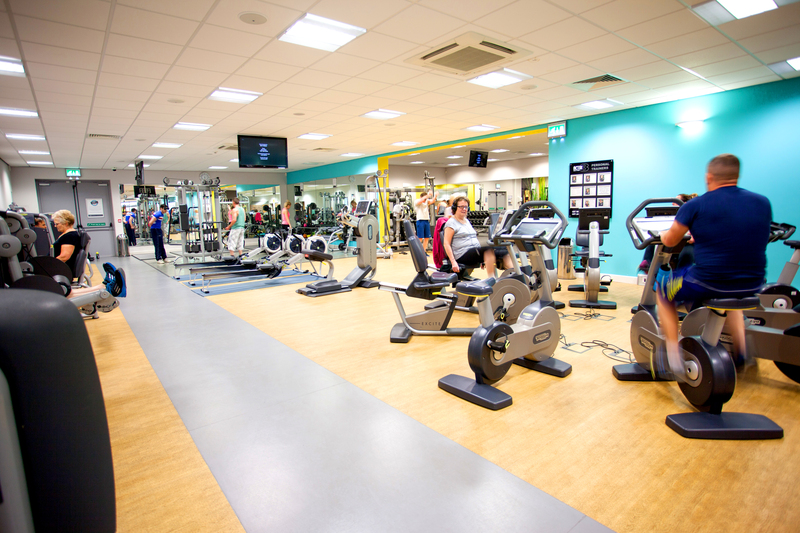 The modern facilities available provide guests and members with the ultimate fitness and leisure experience. 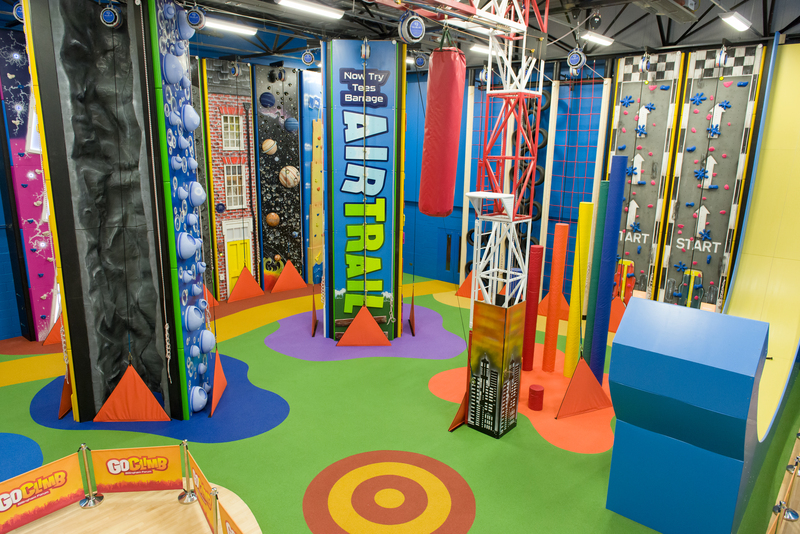 Billingham Forum is now home to an amazing indoor climbing facility, GoClimb, which offers a fun and adventurous climbing experience for both children and adults! Why not come along to Billingham Forum today for a leisure experience like no other? Be welcomed by our friendly staff and discover the many facilities and services we have to offer to your local community at Billingham Forum.